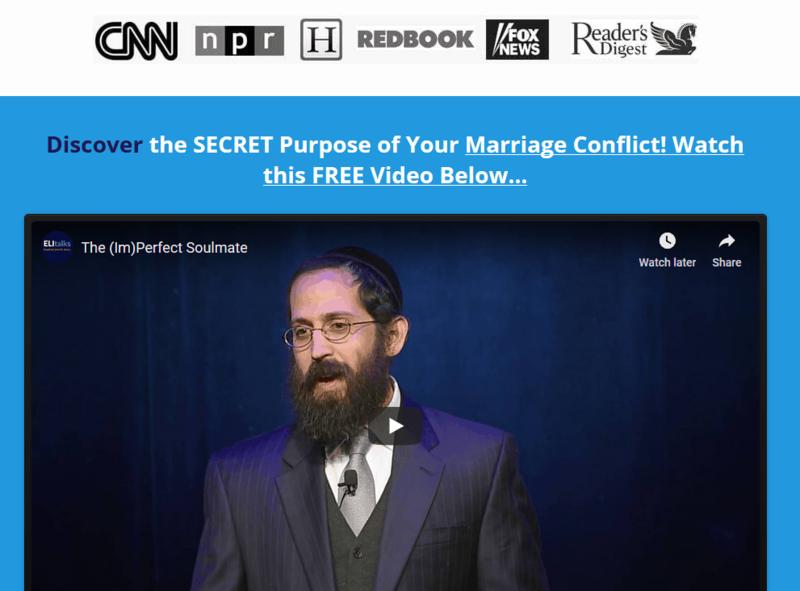 Can you really "divorce proof" your marriage and stop divorce? Can you really "divorce proof" your marriage and stop divorce? Can you really “divorce proof” your marriage and stop divorce? What can you do to divorce-proof your marriage? Is it even possible to stop divorce that seems like it is inevitable? There are 2 qualities that I see couples absolutely need in order to divorce proof their marriage and avoid getting a divorce. Those 2 qualities are commitment and connection. When a couple is committed to each other, no matter what happens, they are invested in making their relationship work, even against all odds. People often wonder if they should really commit when things are hard and when a couple is locked in a power struggle. “The irony of commitment is that it is deeply freeing”. Once you choose commitment over doubt, the solutions to fixing those power struggles are that much easier to access and the couples knows that they will always choose doing whatever it takes as opposed to leaving. The other quality needed to divorce proof a marriage is connection. We are born in connection and we need connection to grow and heal. 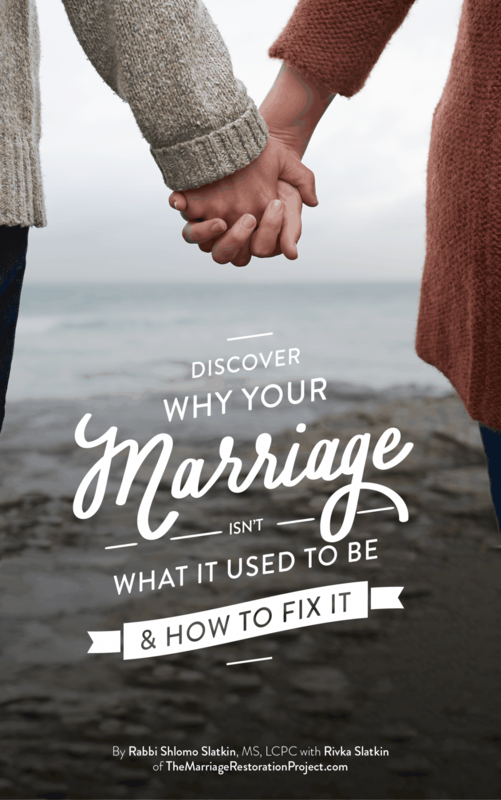 We constantly want to be in connection and when we feel a lack of connection with our partner we “cry out” in ways that seem acceptable for adults but really are happening because we fear we have lost connection with our partner. 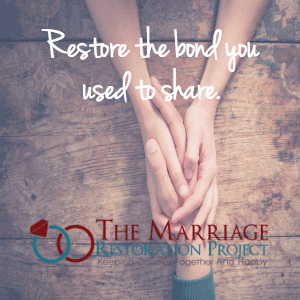 In order for couples to divorce proof their marriage, we need to turn to our partners and maintain connection with them even when they push our buttons. 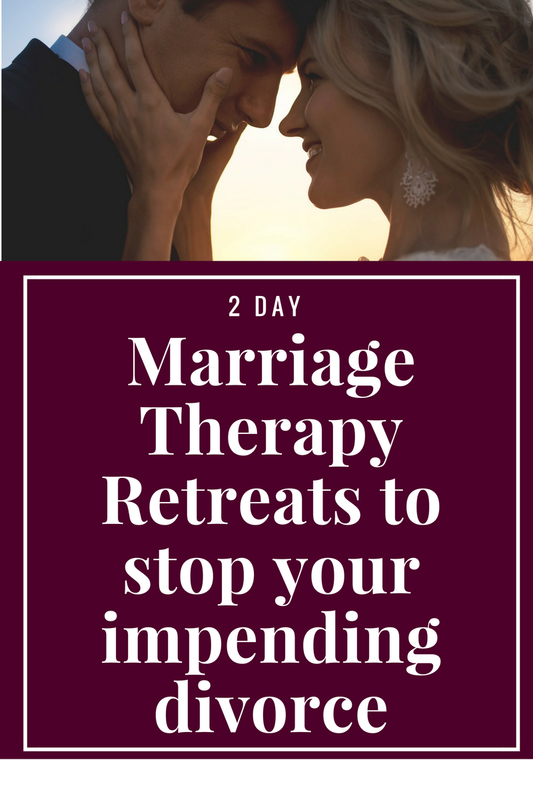 If you want to stop divorce, talk with us ASAP about our 2 day Marriage Restoration Retreat. It’s got a 90% success rate in saving couples from a divorce and if you’re in that situation, it’s important to get the best help out there.